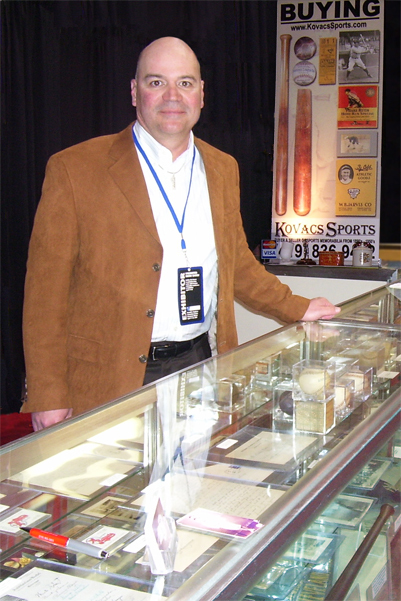 Kirk Kovacs owner of Kovacs Sports specializes in all types of vintage sports memorabilia from the 1860's to the 1950's. Kirk is well known for his high standards and respected for his honest reputation among the trade. on what it is worth. Kovacs Sports also has a well rounded inventory of items for sale. From moderately priced items to many rare and one-of-a-kind pieces not found anywhere else. 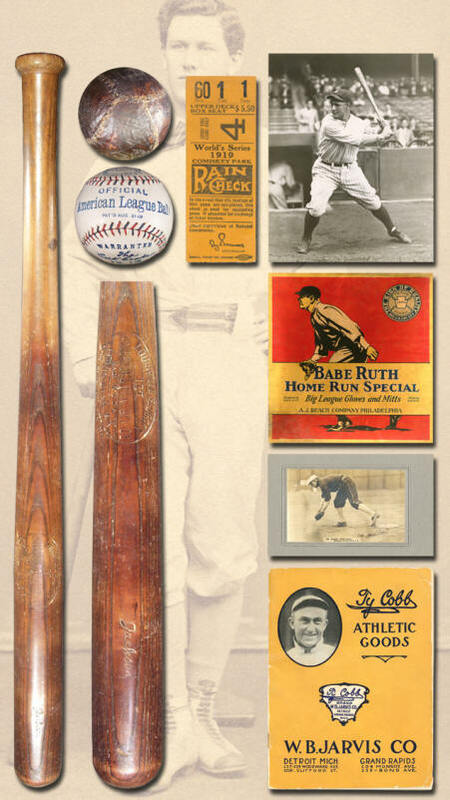 So whether you are just getting started or are looking for that significant piece to "fill out" your collection we can help. Check out the Kovacs Sports Inventory page to see just some of the items we currently has for sale.